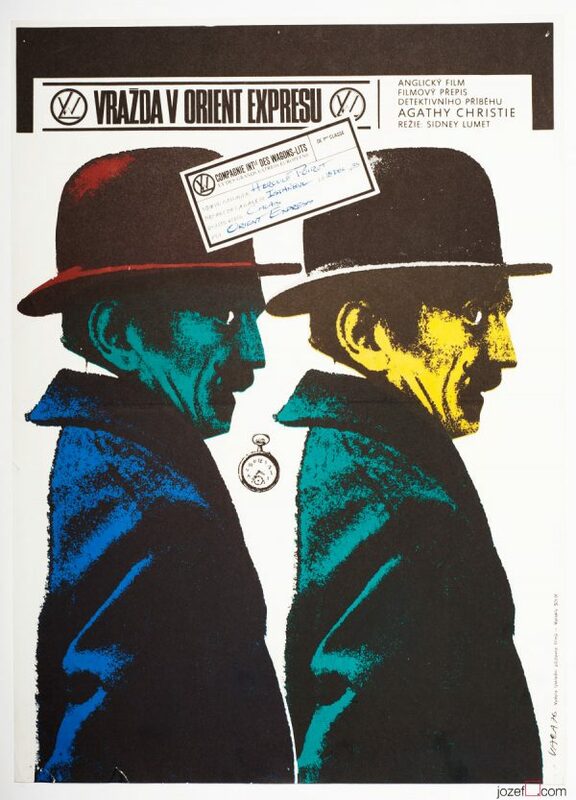 Minimalist poster design for British 60s drama depicting the events of The French Revolution by Slovak born audiovisual artist Milan Grygar. 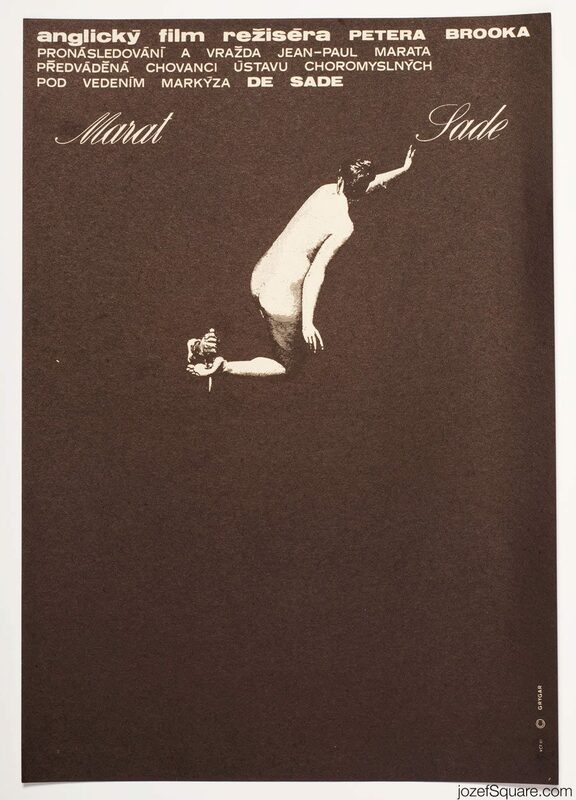 Breathtaking Marat Sade movie poster by Milan Grygar. 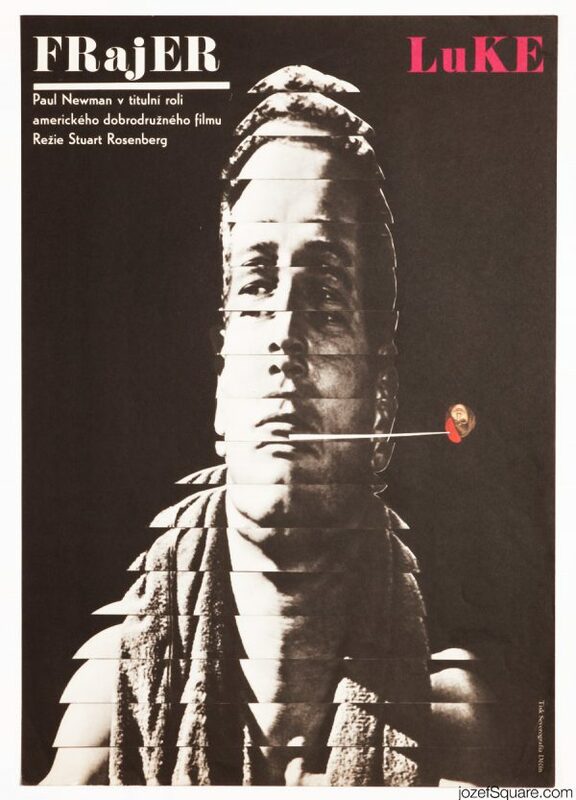 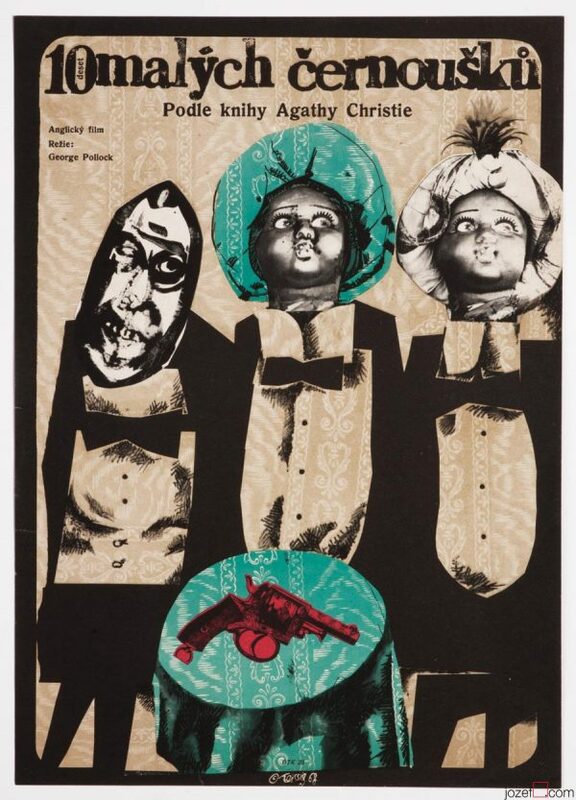 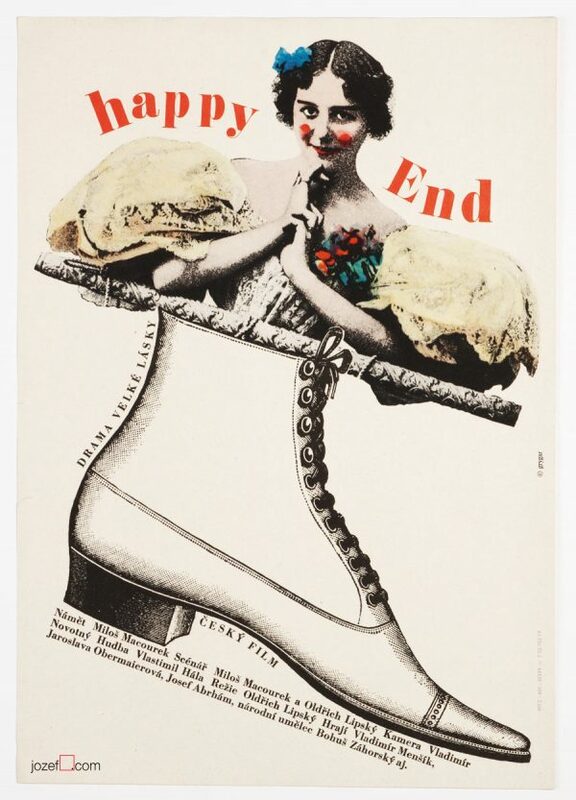 Be the first to review “Movie Poster – Marat Sade, Milan Grygar, 1967” Click here to cancel reply.